This is crucial given that the German brands that serve as luxury benchmarks — Mercedes-Benz, BMW and Audi — don’t sell anything but turbocharged engines. “When the consumer is doing their side-by-side comparison online, it gives you parity,” Bolain said of adding turbos. Hybrid technology matches the benefits of turbocharging in many ways (fuel economy, low-end torque, reduced emissions), but unfortunately there’s a cost and weight premium to the current electric battery packs. 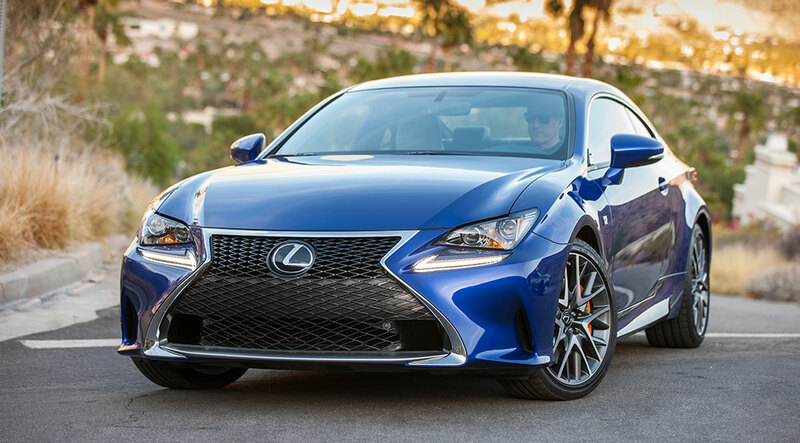 If Lexus wants to compete with Mercedes, BMW, and Audi on performance and cost, turbos may be the only viable option. De Faulk: So that means the second step RC F will get a turbo in order to reach the famous "600 hp" ?